¡Vamos Pa’ Cuba! Puente Cultural Integration is planning its first trip to Cuba. Government policies keep changing and we have been paying close attention to the latest updates. In the last couple of months, the US has opened bids for domestic airline carriers to provide service to Cuba and has eliminated many restrictions for travel. 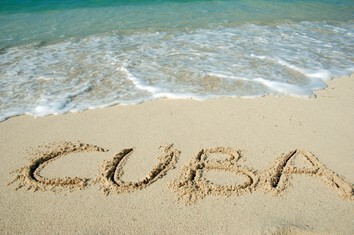 We, like so many others, are anxious to see Cuba before their doors open to all tourism and trade. Interest has been great in the Metro Detroit area. Because this is unknown territory for US businesses, there is value in seeking out a cultural liaison that can help you to bridge the gap between the US and Cuba. We are working with strategic partners and our initial trip falls under two categories allowed by the US State Dept. for travel to Cuba. Educational Activities: exploration of cultural centers, museums, music, art, architecture, and cuisine. People-to-People: our primary goal is to form relationships with various locals in multiple cities that will provide ongoing mutually beneficial relationships. 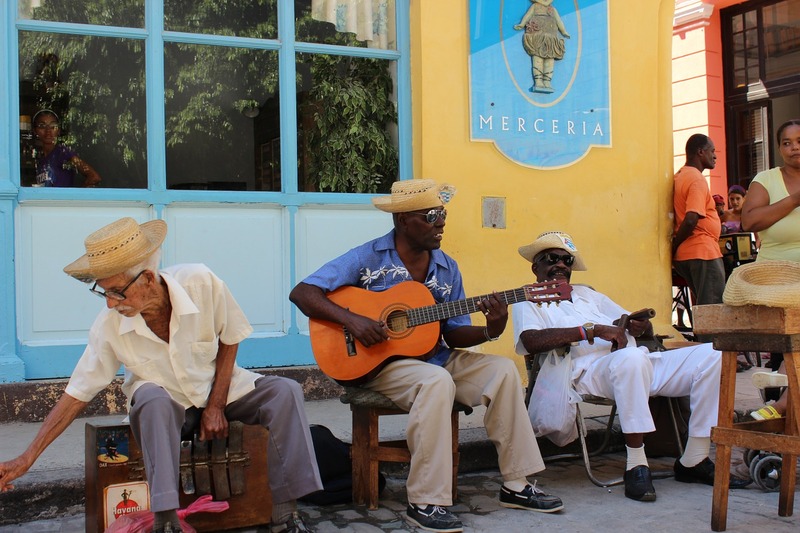 We aim to eat with the locals, find dance instructors, meet musicians and honor their craft, connect with artisans, and stay in “casas particulares” to embrace the daily life of the Cuban people. President Obama is in Cuba! This is an historic event for both the United States and this unique island to our south. 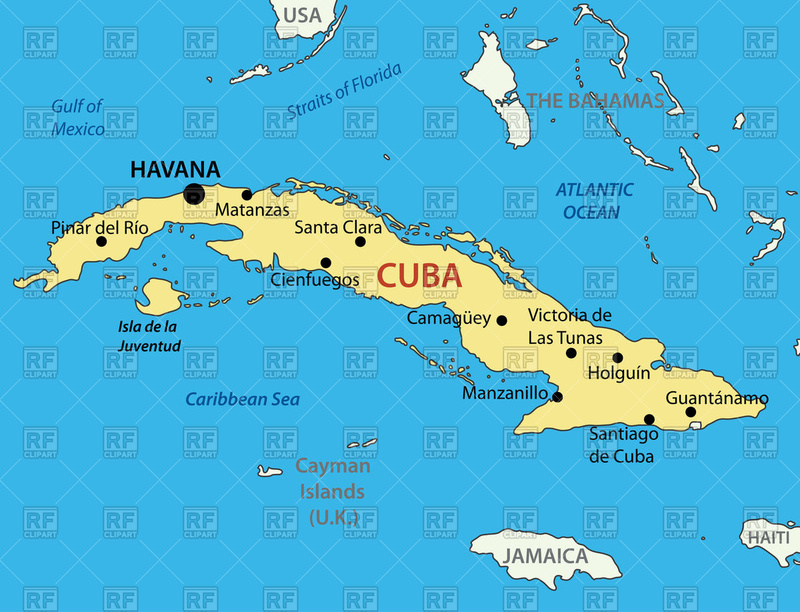 Cuba is so close, yet has remained a folkloric unknown to their neighbors to the north. The doors are opening and will provide an opportunity for individuals on both sides to finally connect. I have been obsessed with Cuba for years. It has been on my bucket list ever since I was introduced to the music of the Buena Vista Social Club in the 1990’s. I was so fortunate to get to see them at the University of Michigan and I used their documentary with musician Ry Coder, to introduce Cuban culture to my Advanced Placement Spanish students. To so many of us, the island seems to be frozen in time. The classic cars that cruise down the Malecón exemplify the Havana of old. We need to go and witness this complex culture. Governments and politics aside, we also need to respect their history and not impose our American values. Modernization and trade will benefit the Cuban people, but the preservation of their culture must always be part of the conversation. In other countries, we have seen McDonald’s & Starbucks put locally owned shops out of business. We have seen ecosystems harmed by Monsanto, both in the US and abroad. Let’s allow Cuba to remain Cuba, while initiating opportunity for trade and providing Cultural exchanges. It is about the people! We must make sure that Cubanos have a voice and are not forgotten in the process of creating a Cuba Libre! It has been my experience that Latin Americans are very generous with their time and energy. They have really good intentions and will almost always say “Yes” or “Claro que sí” to most requests. Their follow-through, however, is complex. (See my previous blog: “Love the one you’re with ;-)” ) Previous commitments will not trump current activities. You will see a common theme when doing business in Latin America: Relationships! To be successful in the Latin American market, you must be present – both physically and emotionally – to maintain your clients’ trust and loyalty. Do not assume previous positive business dealings will ensure a long-term relationship in business. If something newer, flashier, bigger or better comes across their desk – they may jump at the opportunity if you are not close by to remind them of your value. They will “love the one they’re with” and you will be out the door like yesterday’s news. So my best advice, as we bridge the gap with Puente Cultural Integration, is to forge and maintain your business relationships. Get to know your cohorts in Latin America well. Understand their needs. Ask questions about their lives and their families. Be present. Be available. Be there for them and you will be the one they’re with!